AIRSHOW NEWS: Date announced for Red Arrows American tour. 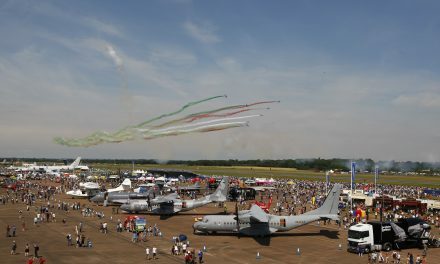 RIAT confirmed as last UK date before tour. On 21 October 2018, the Secretary of State for Defence announced that the Royal Air Force Aerobatic Team (the Red Arrows) will fly the flag for Britain, both in the skies and on the ground during a tour of North America in summer 2019. This tour will be called Western Hawk 19. As well as displaying at a range of shows across North America the Red Arrows will also attend engagements promoting the Government’s GREAT campaign, visit local schools, meet with business leaders and showcase the very best of British culture. Western Hawk 19 will showcase our excellence, professionalism and proud heritage in education, engineering and technology to our allies. 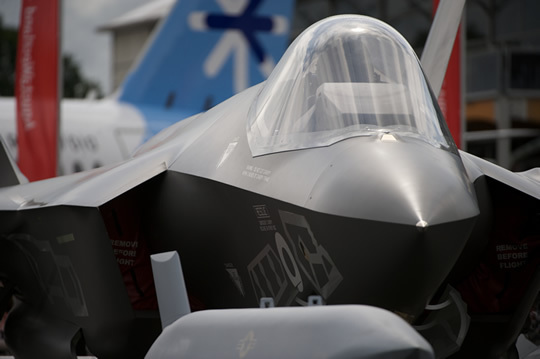 It will also demonstrate the global reach and capability of the RAF and our continuing support of the United Kingdom’s defence and commerce industries. The tour of North America will also be an opportunity to celebrate and strengthen our incredible relationship with the US and Canada. I can now announce the planned tour dates. 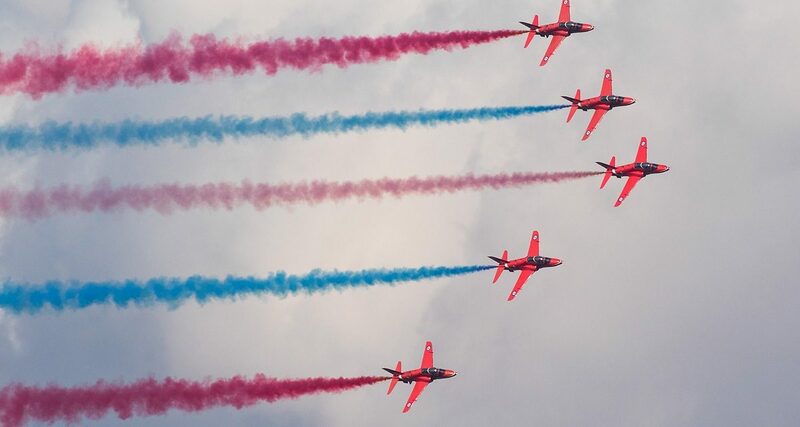 The Red Arrows will fly at the Royal International Air Tattoo from 19 July to 21 July 2019. After a short period of maintenance and leave for Red Arrows personnel, they will depart the UK at the end of July and will tour North America until after the end of the UK display season. While the Red Arrows will not be displaying in the UK for the latter part of the 2019 UK display season, the RAF’s other display assets including Typhoon, the Battle of Britain Memorial Flight and the Falcons Parachute Team will continue to keep the RAF in the public eye during this period. 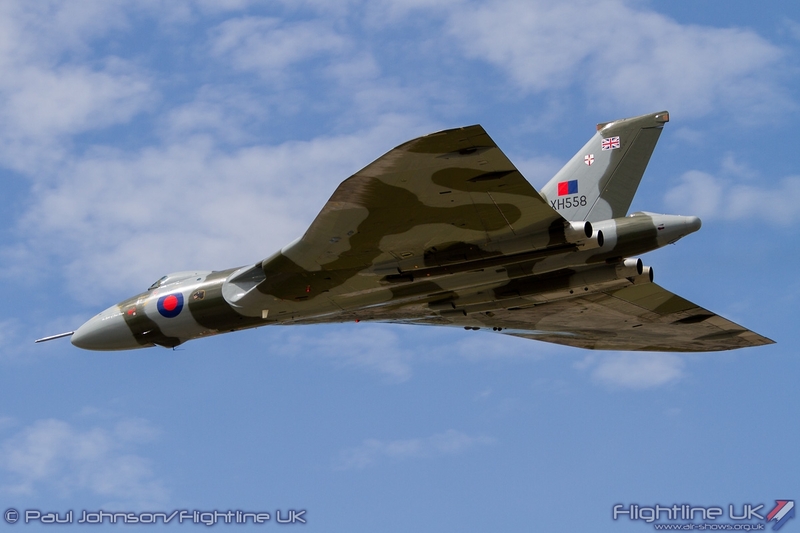 Their air display participation will be carefully prioritised to deliver maximum impact. Local communities will have the opportunity to bid for participation of the Red Arrows in their area in the 2020 display season in the normal manner.